Are you as angry as we are? Last year was a rough year for banks in Congress, and the bankers I talk to are sick and tired of trying the same old strategies and expecting a different outcome. 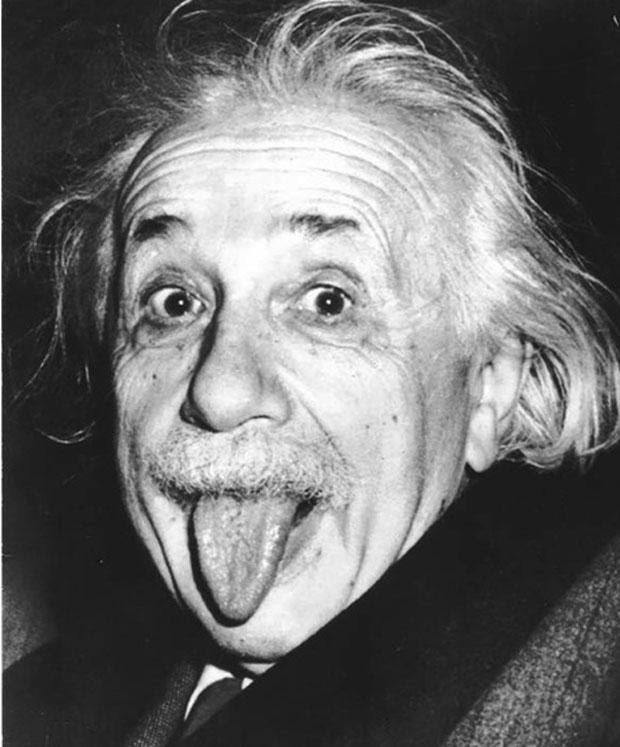 After all, like Einstein says, that is the definition of"INSANITY." If we continue relying only on PACs and lobbyists, we will continue to get the same crushing disappointment each year. We must do something different! That's why interest in Friends of Traditional Banking (FOTB) is at an all-time high. We supplement our allies working for us on Capitol Hill with the Friends of Traditional Banking model. By focusing on just two close races each election year and encouraging thousands of Friends to donate directly to those two races we can change the outcomes of those races. The $5,000 PAC contribution alone doesn't do much in a world of $9 million for the average victorious Senate race. But together, a few thousand bankers kicking in a couple hundred bucks each can dump over $1 million into a single race. With that power we can replace a few enemies. Now THAT is what will get Congress to pay attention to our industry, and THAT is what we are going to do this year. Share this month's message with everyone you know that is passionate about traditional banking. Encourage them to join our ranks by clicking here. Chances are, they are frustrated too and they are looking for a new way to get things done in Congress. FOTB is exactly what they are looking for. Are you a Super Friend? But we need 500 Super Friends--people like you who believe in our cause and are willing to share our two candidate recommendations with at least ten of your peers this fall. If you are tired of business as usual in Washington, and you want to join us in rocking their world this fall, please reply to this email and let us know we can count you as a Super Friend! We are fortunate to have a House Financial Services Committee Chairman that hates one-size-fits-all regulation like we do. 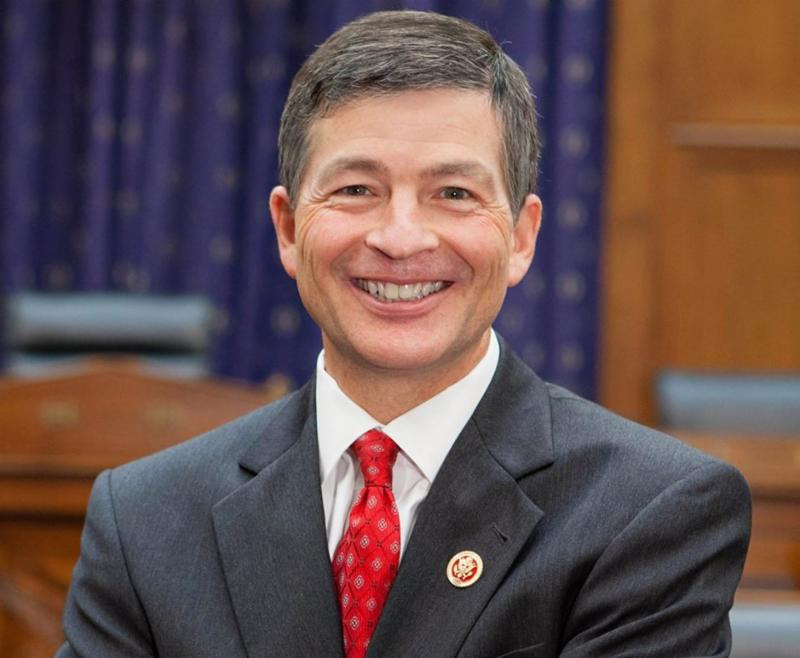 "Dodd-Frank was supposedly aimed at Wall Street, but it hit Main Street hard," Hensarling noted recently in the Wall Street Journal. "Community financial institutions, which make the bulk of small business loans, are overwhelmed by the law's complexity. Government figures indicate that the country is losing on average one community bank a day." Thank you for "getting it", Congressman! What we need now is more Jeb Hensarlings in Congress. And THAT is what Friends of Traditional Banking is all about. Donate TODAY to help our operations gear up for the biggest election year in a generation.